We all think that our job is safe and that your employer will never make you redundant. However, unfortunately in the times of uncertainly caused by Brexit what would happen if your employer had to make redundancies and you lost your job? 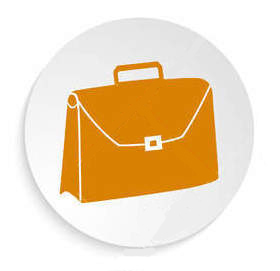 Have you got sufficient savings to be able to pay your mortgage, council tax, bills etc while you look for a new job? You may be lucky and walk straight into a new job, but you may not and it may take several months to find another. If you do have savings do you really want to have to use them for this? Time, as they say, waits for no-one. Every day that you do not have an income is nearer to the day the monthly mortgage payment is due. Missing mortgage payments could lead to a build of arrears and at worst eventual repossession. 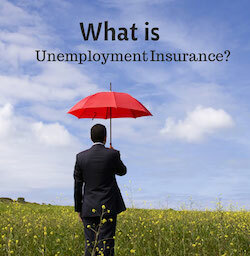 What is Unemployment Insurance ? Unemployment Insurance or Redundancy Cover is a policy designed to pay out a monthly amount in the event of you being made involuntarily redundant. It is a short term policy designed to provide a monthly payment over a 12 or 24 month period or whenever you return to employment whichever is the sooner. Waiting periods ( known as deferred periods ) apply – these can vary from being covered from the 1st day of redundancy or from 30 / 60 / 90 days of redundancy depending on your personal requirements and circumstances. If the worst should happen and you lose your job you will have the peace of mind that you will have a monthly income coming in for up to 12 or 24 months (dependent on policy) which will allow you to concentrate on finding new employment while meeting your monthly commitments. To discuss protecting your income and which option would be best suited to your situation please ring us on 0161 706 0242 or complete and send the Contact Us form for a personal illustration.